Soluble salt tiles are made up with simpler technology that uses liquid color screen printing to design on the surface of the tile. Soluble salt tiles are pressed under high pressure where in the soluble salt liquid is infused to give the perfect color and pattern to the tile. After they are screen printed, soluble salt tiles are polished to give them the shine and smoothness. 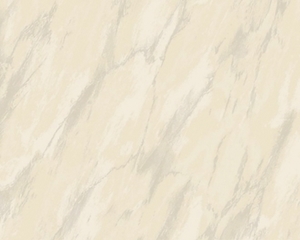 Soluble salt tiles are suitable in bedroom, drawing room, living room, kitchen space and other interior spaces. Soluble Salt Tiles are most suitable and applicable for Commercial and low traffic areas. 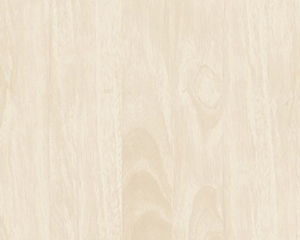 When it comes to the top trends in tiles, soluble salt tiles are old but gold tiles. Why Choose Soluble Salt Tiles? Our Soluble Salt Tiles are rime and water resistant with more durability having penetrated capability of water. They are suitable for any indoor area usage. 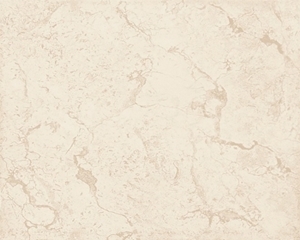 We offer the unique collections and luxurious designs with the best quality soluble salt tiles. Our soluble salt tiles shows the trendiest tiles and we firmly believe on delivering the latest trending and modest collections of unique tiles designs. Lavish Group produces a varied range of wall tiles and floor tiles. 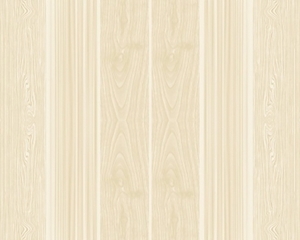 We specialize in customizing ceramics of all sizes and can provide a comprehensive range of wall tiles and floor tiles.  At Lavish we produce all types of floor tiles and wall tiles including digital wall tiles, polished vitrified tiles, double charge tiles, glazed vitrified tiles (GVT), polished glazed vitrified tiles (PGVT), soluble salt tiles, polished porcelain tiles, porcelain tiles.